I personally like melee in WoW, not a fan of channeled spells where I have to stand still. 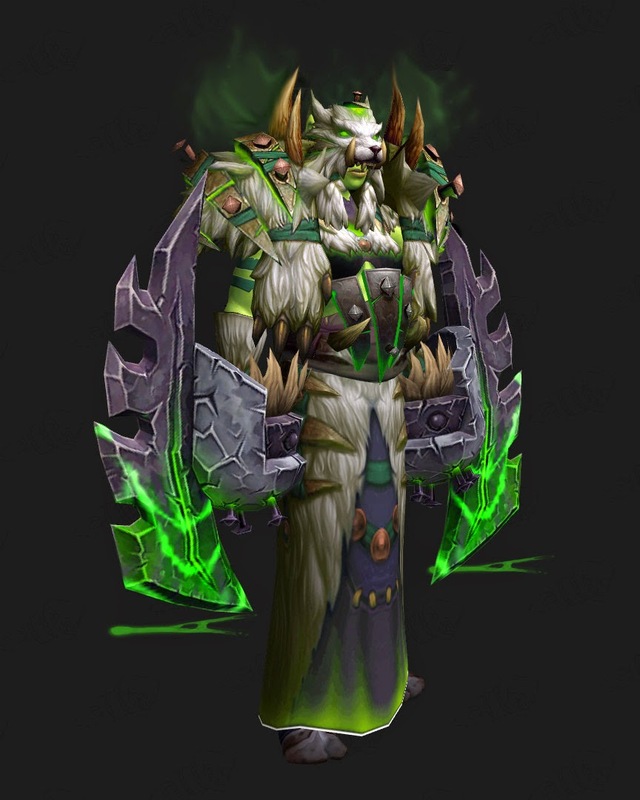 That being said I really like Enhancement - they made the rotation tighter in WoD also. I did try Elemental but also found them lacking - enhancement is a lot of front loaded damage. Like a bursty rogue with spells thrown in and better healing.